We love to wallpaper! A room or space can be totally transformed by using the right wallpaper in the right spot. 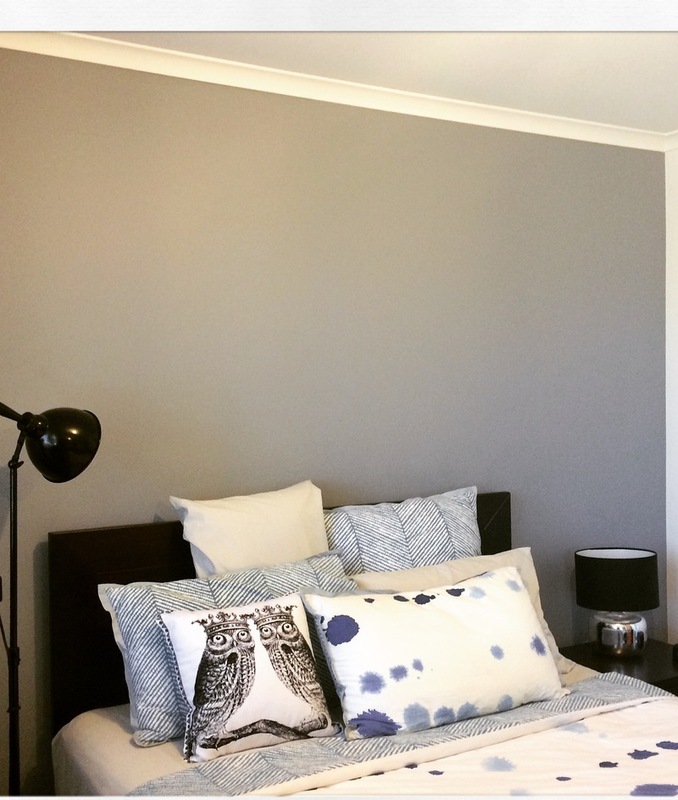 We have completed many wallpaper projects in Canberra, and are experience with pattern matching, wallpaper removal, and application of wallpaper and murals. We are also experienced with applying the Dulux range of effects, and other boutique finishes offered by Porters Paint and Murobond. 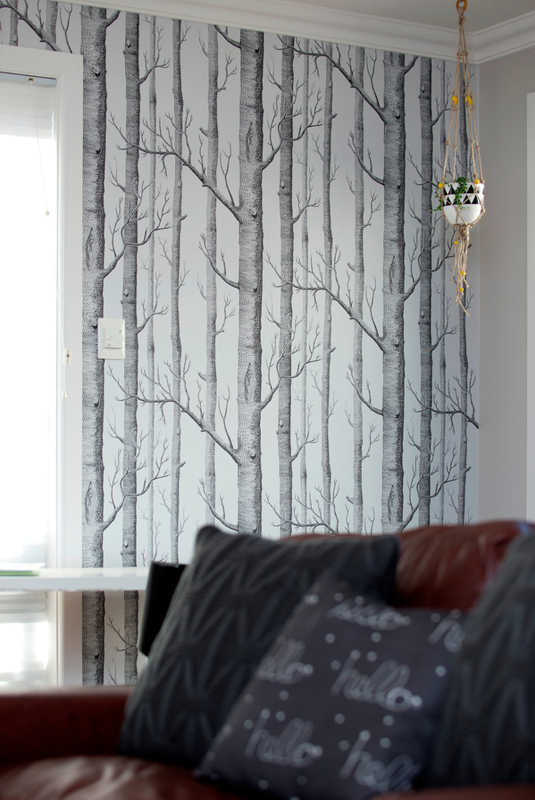 We recommend Natty & Polly for a great range of wallpaper designs. Or call us to arrange a consultation with our interior designer to discuss your wallpapering project. Have a look at some of our projects below, or head across to our Facebook page for more examples. 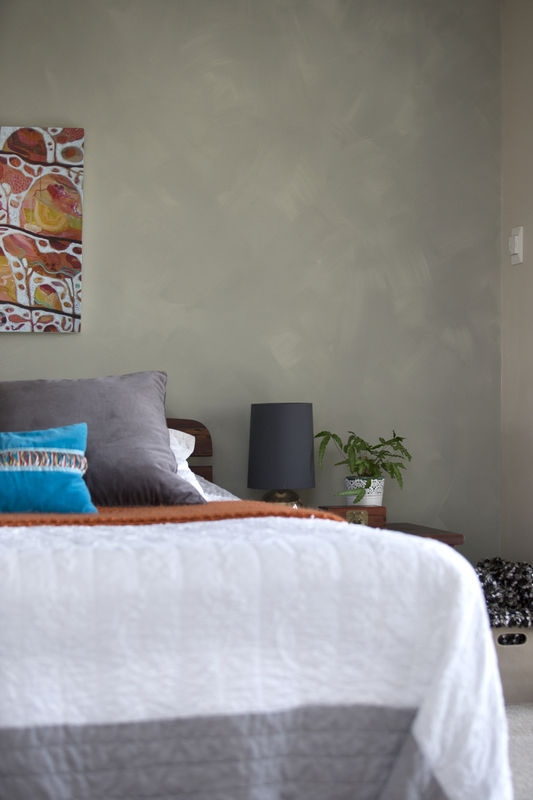 Murobond (www.murobond.com.au) also offer a beautiful range of paints and finishes that can provide something special for your space. Why not try some Limewashing for a really unique and beautiful look? 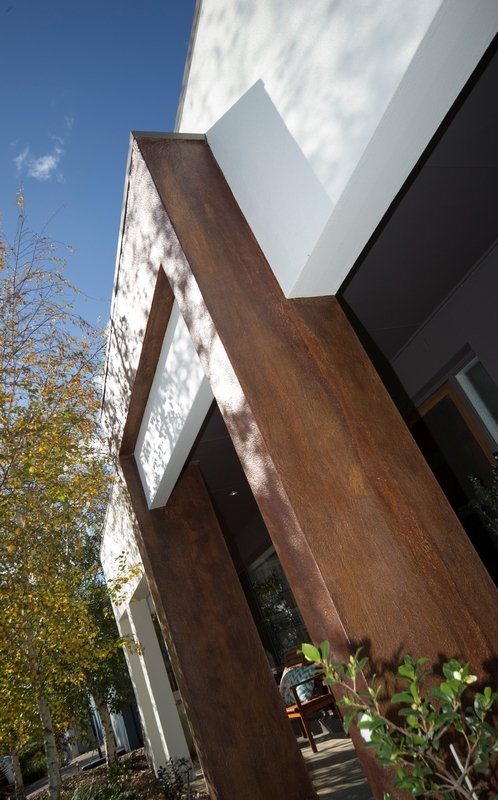 Check out our Project Profiles for a closer look at some speciality finishes we’ ve used. 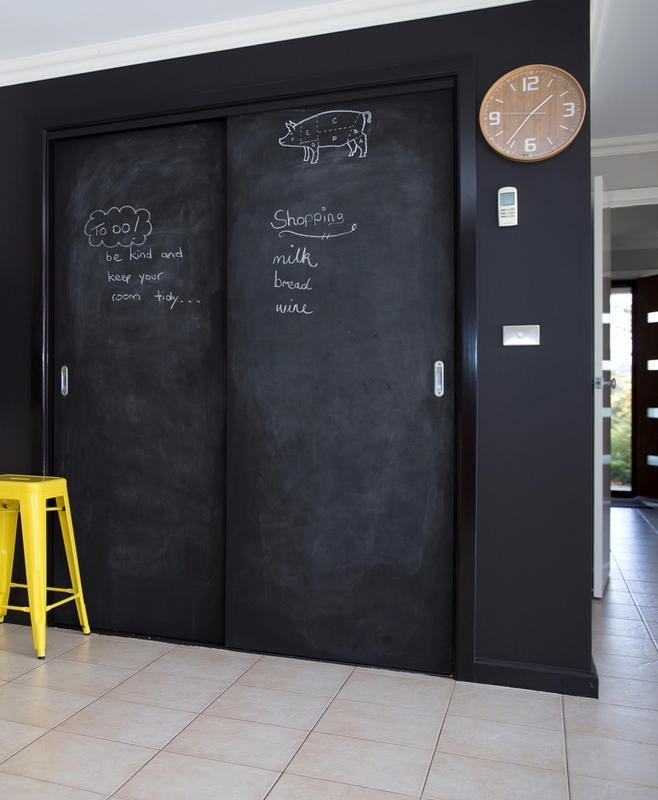 If you are looking for a Canberra Wallpapering services then please call 0417 685 211 or complete our online request form.